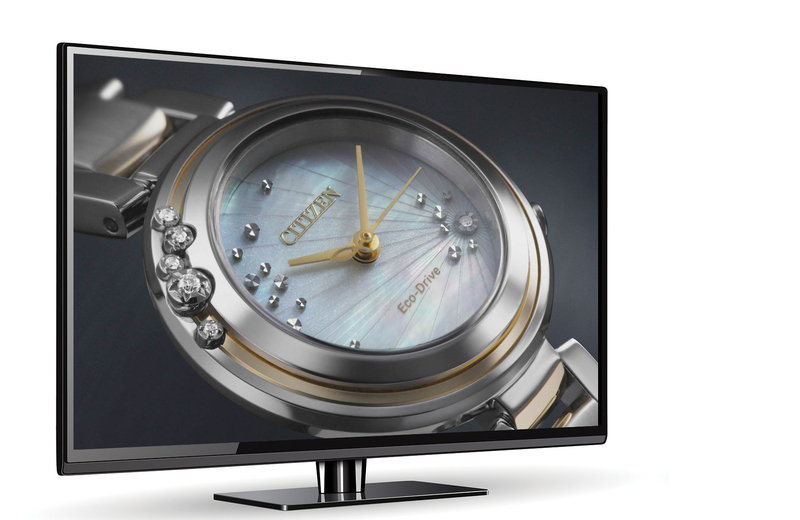 Citizen Watch UK kicks off its Christmas television advertising tonight. 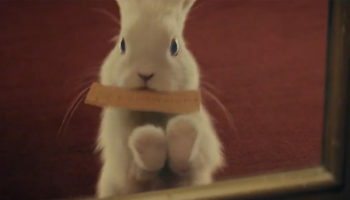 It will follow up with four adverts launching over weekend and a total of 4000 slots booked across November and December. 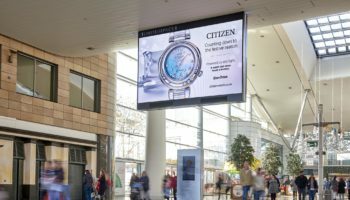 Citizen retailers will be looking forward to a surge of sales of the new ladies’ Citizen L Carina, Citizen L Sunrise, Promaster Navihawk GPS and Red Arrows Limited Edition, which are all featured in the adverts. 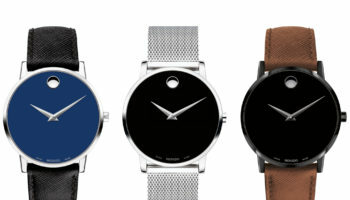 The ladies’ and men’s watches will be supported with advertising aimed at separate demographics. For the ladies’ adverts, which feature beauty expert Sarah Jagger, prime time spots have been booked during ITV’s Emmerdale which starts at 6.45pm on 11th November. 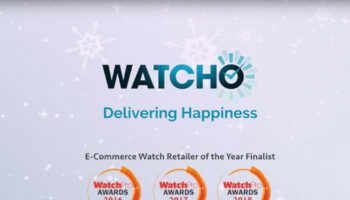 Both men’s adverts will also feature across prime time channels and programming, including Sky Sports and Sky News with launch spots during Sky Atlantic’s Game of Thrones on Friday 11th November.